RUAG Group has been contracted by OneWeb Satellites, a joint venture between OneWeb and Airbus Group, to build structures for approximately 900 satellites of the OneWeb constellation. The satellite structures are scheduled to be delivered by the end of 2020. OneWeb Satellites is responsible for the manufacture of 900 satellites designed to provide internet services. "OneWeb Satellites is responsible for the manufacture of 900 satellites designed to provide internet services." MTU Maintenance has agreed to provide maintenance, repair and overhaul services for 24 CF34-10E engines that power Spanish airline Air Europa’s E195 aircraft. The scope of the $120m seven-year contract will also include spare parts. Airbus has executed a memorandum of understanding with New Caledonia-based airline Aircalin for the supply of two A320neo single-aisle aircraft. Aircalin plans to operate the new A320neos on routes serving destinations in New Zealand, Australia and the Pacific Islands. The deal also includes two Airbus A330-900 wide-body aircraft, which are expected to be deployed on routes to Japan and China. 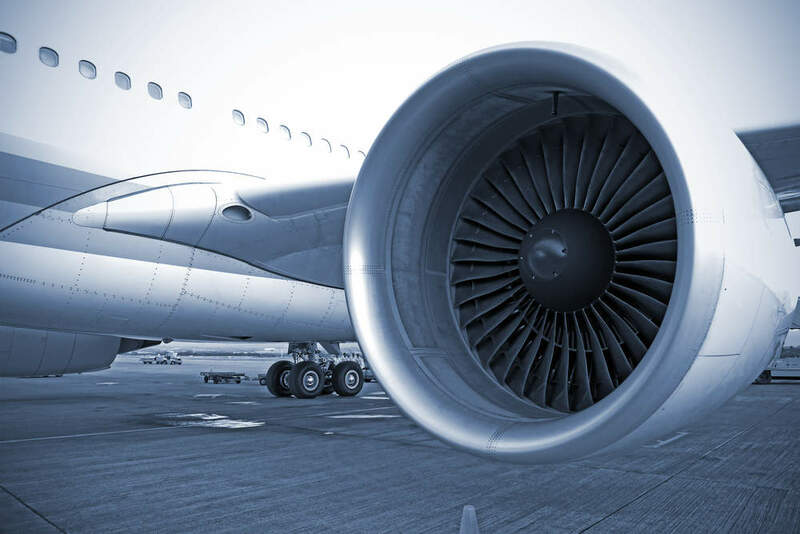 Guangzhou Aircraft Maintenance Engineering Company has signed an agreement to provide repair services for Flyht Aerospace Solutions’ customers in China. The deal will require GAMECO to provide repair, maintenance and overhaul services for the automated flight information reporting system (AFIRS) units operated by Flyht’s customers. Thales Alenia Space and Spanish engineering and technology company SENER have agreed to jointly develop optical payload systems for space-based applications. Under the deal, the partners will make a joint investment for the pre-development of critical technologies.